Ninh Binh is famous for its beauty spots such as Tam Co – Bich Dong, Hoa Lu temples, Trang An, Bai Dinh Pagoda, Thien Ha cave, Thung Nham, Mua cave, Van Long Nature reserve. 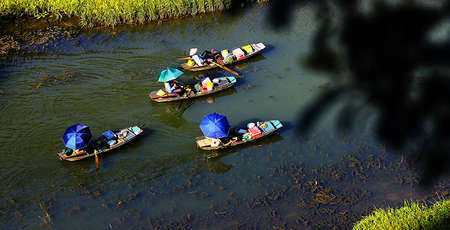 More and more domestic tourists as well international tourists travel to Ninh Binh to admire the beauty scenery. 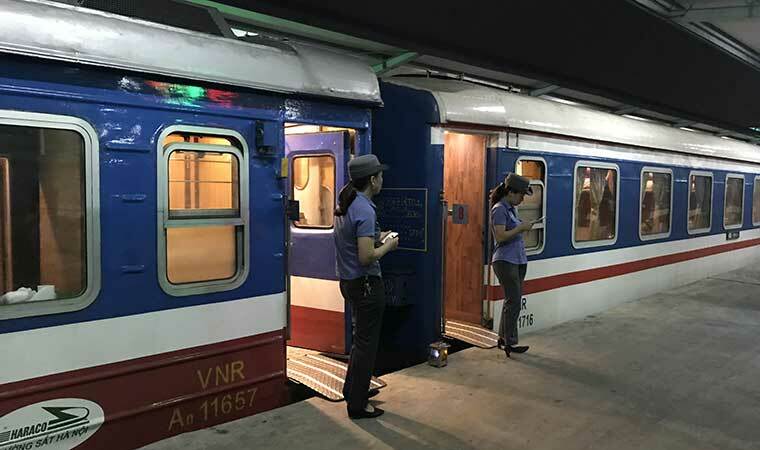 The fare is about 170 000 VND ( 7.5 USD) for soft seat and 80 000 VND ( 4USD) for hard seat. You could book the train ticket at baulau.com or 12go.asia. You will receive the voucher via your email, you just print or show the voucher in your phone, laptop, tablet to receive the boarding tickets on the train at the station. You should be at the station 1 hour before departure time. 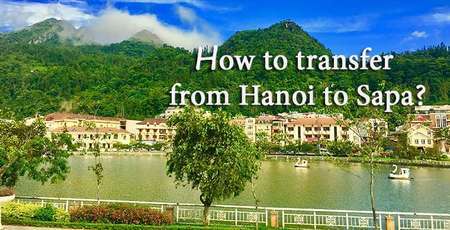 From the hotel in the city center, it will take 10 -15 minutes by taxi to the Hanoi station. Nuoc Ngam bus station: No 1, Ngoc Hoi street, Hanoi. There is a bus in every 30 minutes in each bus station. These 15 seat Ford Transit minivans are changed to 9 bigger seats and more comfortable. The price ticket is about 150 000 VND (7 USD) travel time is about 1.5 hours. This way is the same as taking a taxi. However, you will have a better car and it will be no taxi board sign. You need to reserve in advance through travel agents or hotels. This is more expensive than taking a taxi but it is the most comfortable, the fare is about 100 USD. 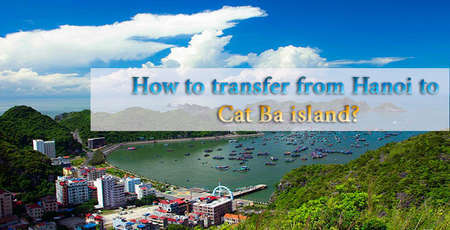 If your group has from 3 persons, you should use private car transfer. Pick up any time, anywhere in Hanoi and of course, it is punctual. This way is for a round trip. 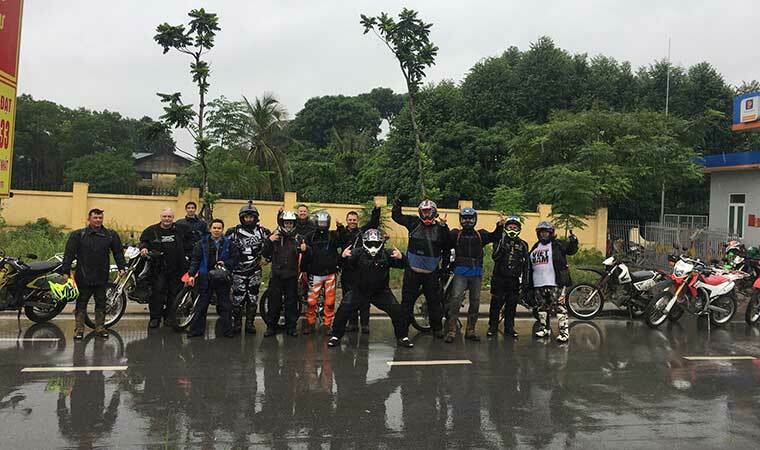 i.e you will have to come back to Hanoi after travelling to Ninh Binh to return motorbikes which you rent in Hanoi city. We do not recommend you this kind of transportation if you are really not familiar with Vietnam traffic and not really good at driving motorbike. Flamingo Travel at 66 Dao Duy Tu str or 162 Tran Quang Khai str. 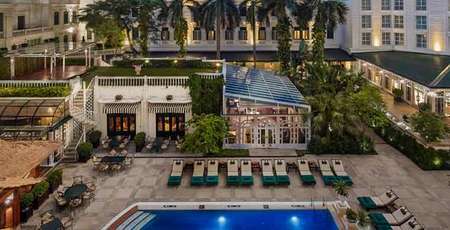 It is in the city center of Hanoi old Quarter so very convenient for you. You book a full package tour to travel to Ninh Binh with any agent in the old town. 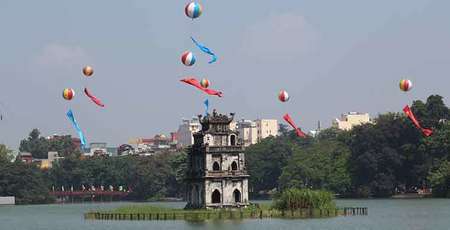 It will be included transfer and lunch as well as at least 2 beauty spots visiting in Ninh Binh, English speaking tour guide.This is a daily tour so you can easily book one day in advance, the next day you will enjoy the trip. 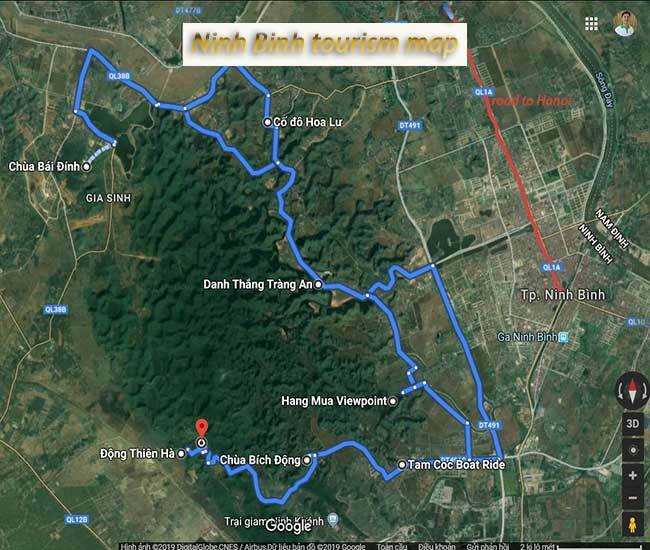 After the trip, you could either stay in Ninh Binh on your own or back to Hanoi with the group. 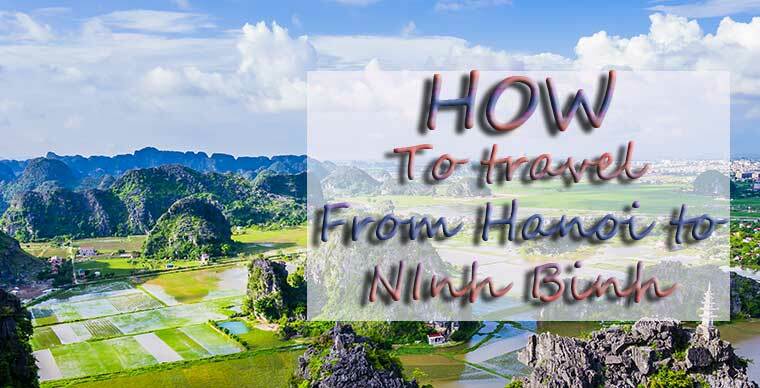 We reccomend you some ways to travel from Hanoi to Ninh Binh to visit the beauty scenic spots. Select your yourself the most suitable ways for both convenience and cost saving. If you need more information or services, Authentik Travel will be ready to assist you.